In Western societies, there’s a word for masculine energy. It’s ‘power’. The traits that we associate with power (assertiveness, emotional objectivity, physical strength etc.) are all aspects of masculine energy. Masculine energy is not exclusive to men, it is a manifestation of left hemispheric brain function– a mode of relating to the world that evolved to accommodate the earliest human hunters. 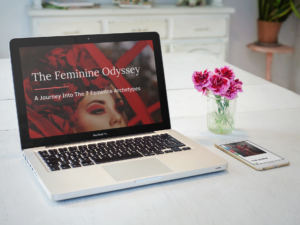 Feminine energy is a manifestation of right hemispheric brain function which evolved to accommodate the equally critical tasks of gathering and nurturing. 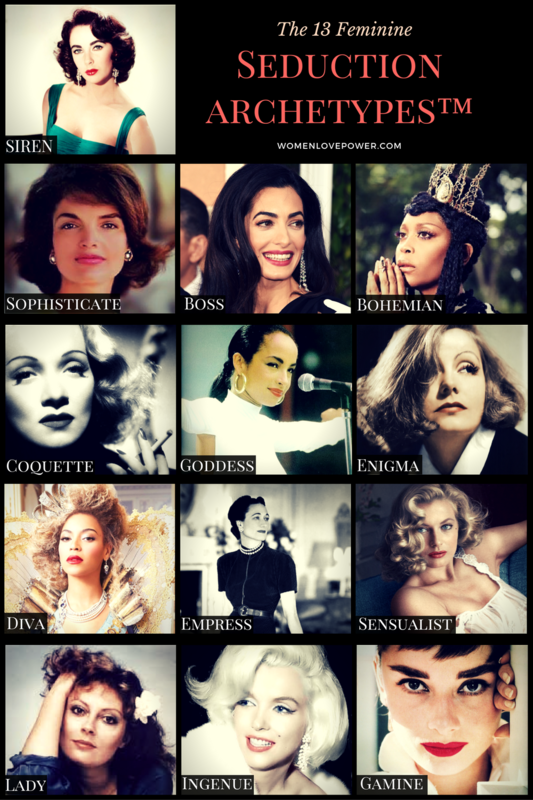 Traits associated with femininity are often seen as the opposite of power. We are criticized as women for being too emotional, sexually empowered, creative, or even relying on our gut. 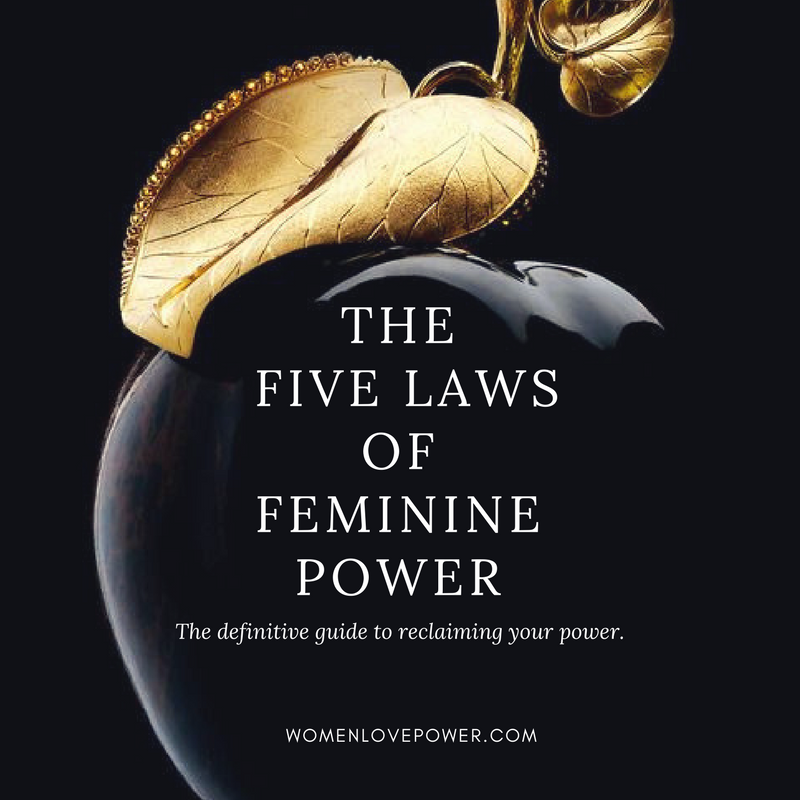 But in this video, I explain how these feminine traits are not only powerful, but they are the necessary counterpart to power as we know it.